Drive through the road less travelled and sleep under a billion stars bordered by rolls of greenery and fresh air. Find peace away from the loud parties at your secret little adobe of nature where you camp by the river and mountains around. 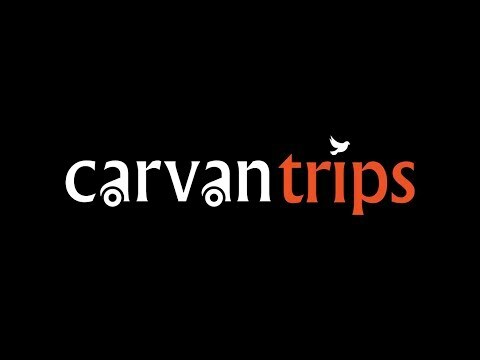 With the camping season on again, our Carvan is heading back to the secret waterfall of Devkund. As the name suggests, it is a heavenly pond, a hidden treasure of natural beauty. Devkund is surreal, you’d have to rub your eyes to believe that it actually exists! As the sun sets into the fading horizon, the campfire fills the darkness; and we will pitch our tents, play games, barbeque, share horror stories & sing the night away. Reach Khopoli Station at 3PM Sharp and meet up with our coordinator who will arrange for your transfers from Khopoli to the Base village in a share van. Reach the base village before sunset in the evening and head to the riverside for camping. Later enjoy a BBQ &Campfire (enjoy Story-telling, games, music and other fun activities around the fire. Have Dinner and sing the night away! Travel up till Khopoli, other charges not mentioned. Transport for Ticket type B. • Good Quality Trekking/ Hiking shoes Compulsory (Floaters and Sandals are not allowed) or a comfortable pair of sport shoes with a good grip for the trek. Please don’t wear formal/ casual/ leather shoes & please ensure the shoes are of good quality & not old as to avoid wear & tear especially of the shoe sole. • The facilities available at the campsite are minimal. The tents are simple but cozy, non-luxury tents. The food will be simple but tasty authentic village food. • Since the campsite is at an eco-sensitive zone, only temporary toilets are available at the campsite and permanent western style can be accessed at a walking distance.